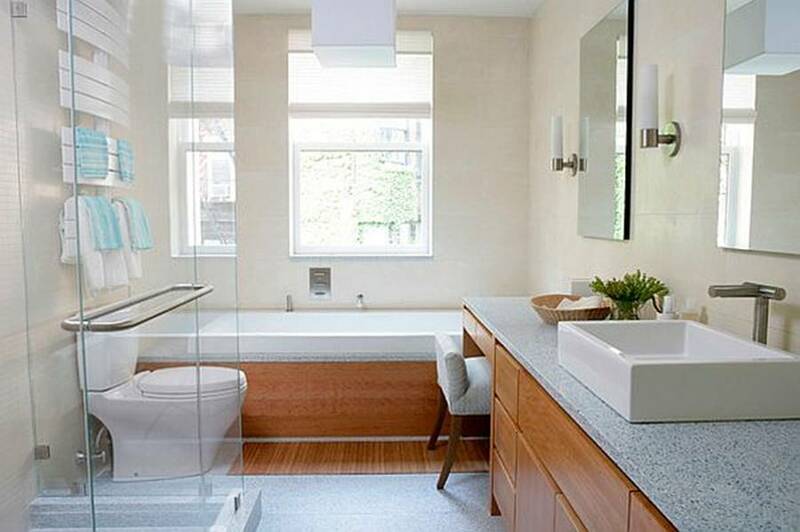 The bathroom offers numerous opportunities for green improvements that can boost the sustainability of your home. From eco-friendly updates to simple lifestyle changes, there’s plenty of ways to make your bathroom greener. Not only will this reduce the ecological footprint of your home, but it will also boost your savings in the long run. One of the most basic ways to cut your energy consumption is to replace the regular, incandescent light bulbs. Instead, you should go with an energy-saving alternative, such as LEDs or CFLs. Not only do these bulbs consume less energy, but they also last longer and don’t emit carbon dioxide. In fact, LEDs last approximately 25 times longer and consume around 80 percent less energy than incandescent lights. Furthermore, owing to tech advancements, you can choose between different light hues. For example, you can opt for LEDs with a warm glow that will set the tone of relaxation in your bathroom. In addition, energy-saving lighting has even become more affordable due to expanding ecological awareness and concern. As one of the areas in your home that consumes a lot of water, your bathroom should feature water-saving faucets and showerheads. Thus, you should consider installing low-flow faucets and showerheads that use significantly less water. For example, a low-flow showerhead uses 2.5 gallons of water while a regular showerhead wastes between 5 and 8 gallons of water per minute. In addition, these eco-friendly showerheads and faucets can not only reduce your water consumption, but also lower your energy use since you’ll need less energy to heat up the water. And despite using less water, these fixtures will still provide you with a great water pressure. Believe it or not, the toilet is the biggest water consumer in your home. It accounts for around 27 percent of water consumption of your household, which is more than the amount used by the dishwasher, washing machine or shower. Thus, installing a dual-flush, low-flow toilet can reduce your water consumption substantially. Once again, although this eco-friendly alternative uses less water, it still has great flushing power thanks to modern upgrades. Moreover, the dual-flush option provides you with an opportunity to use less water for flushing liquid waste than solid waste. However, since buying a new toilet can be on the expensive side, there’s a DIY solution that you can try. Namely, placing a bottle of water in the tank can reduce the water consumption. If you’re planning to renovate your bathroom or introduce some new elements, you should go with eco-friendly materials. Salvaged or recycled wood is a great option for vanities or storage solutions. Not only will it increase your bathroom’s sustainability, but it will also give it a warm, natural appeal. Furthermore, freestanding bathtubs made of natural stone are also a perfect choice for modern, eco-friendly bathrooms. 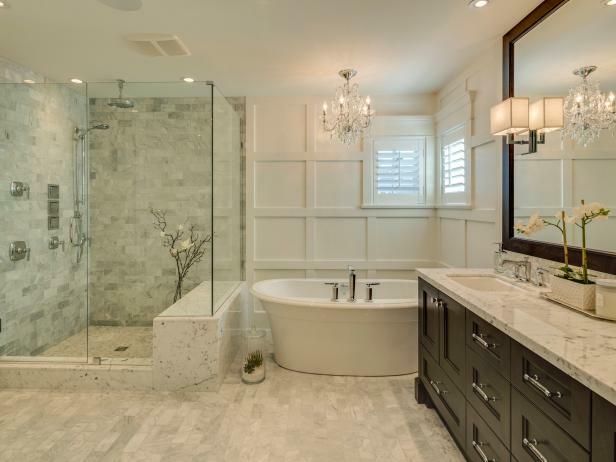 A stone bathtub will give your bathroom a sleek, sophisticated look with an organic touch. It will also create a spa-like ambiance perfect for relaxation. When it comes to floor materials, you have several enticing options, including natural stone, marble, natural linoleum and recycled-content tile. The ventilation in the bathroom is one of the most important design elements that will keep moisture and mould at bay. However, this element can use a lot of energy, so you should consider switching to an energy-saving vent fan. By opting for an Energy Star-rated fan, you can increase your energy savings by up to 60 percent. 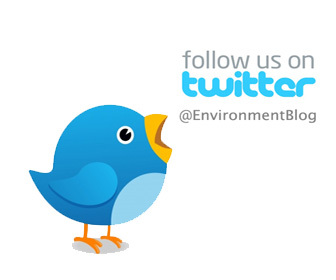 Cleaning products can also affect the eco-friendliness of your bathroom. Regular cleaning products contain high levels of toxic chemicals that reduce your indoor air quality and may affect your health. Thus, you should switch to green cleaning products or make your own cleaning solutions using simple, household ingredients, such as vinegar, lemon, baking soda, etc. Turning off the taps is one of the simplest changes you can implement in your bathroom. A great number of people tend to leave the water running while brushing their teeth, soaping their hands or shampooing their hair. However, this is a major source of water waste that you can prevent by simply turning off the taps. If you often forget to do this, you can install motion sensor faucets that will turn themselves off when you don’t need them. From simple changes to green upgrades, there’s plenty of solutions that will make your bathroom greener, healthier and even more stylish.